Wait is over for the official application from sun network for watching tv channels shows online, sun nxt now available for ios and android devices. it’s not a free application like hotstar, but you can enjoy 1 month free subscriptions. we can check the download options and installation details of SunNXT from here. You can Watch Tamil, Telugu, Kannada, Malayalam language tv content through this app. sun network having sd and hd channels in these languages. 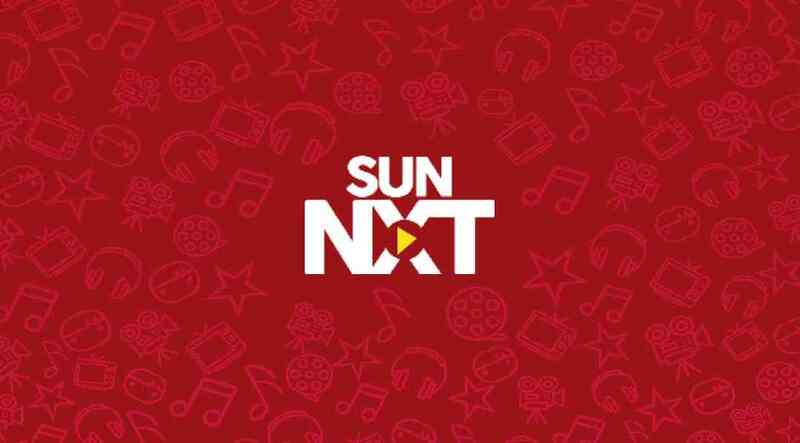 sunnxt currently offering following tv channels through the platform. Sun NXT Free Android App offering 4000+ movies in Tamil, Telugu, Kannada & Malayalam languages through the app. All the latest films (sun network satellite rights) available through sunnxt android an ios app. Kayamkulam Kochunniyude Makan , Sagaram Sakshi, Gulumal, thanu Njanga Paranja Nadan, ganga, nandini etc shows can be watch through this application. you can check all the latest episodes of surya tv through the application. surya tv can be watch live through the app from smart phone and other mobile devices. Android users can open google play store and install the application. Apple users can get the same through itunes store. you need to set up the app after download the same, we will wrote about the installation procedure and other details through next post. Sun tv malayalam channels, kairali tv, we tv now available through sun next application. Sun nxt not available for webos TV? LG TV had webos option only.